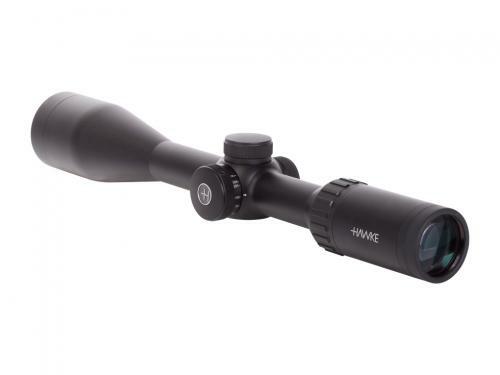 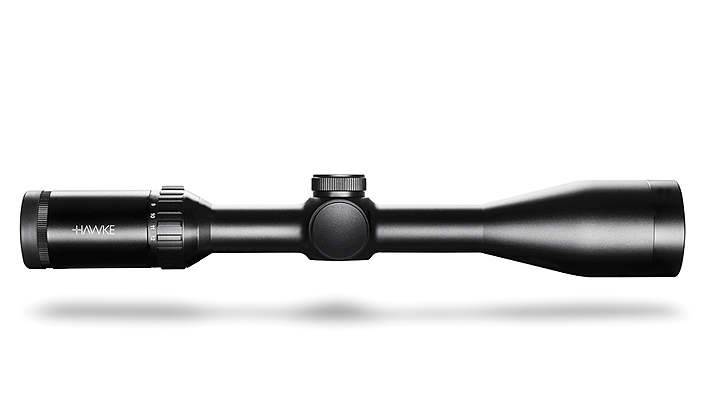 With the Hawke Sport Optics Vantage Side Focus Rifle Scope you'll enjoy both close and long-range shooting. 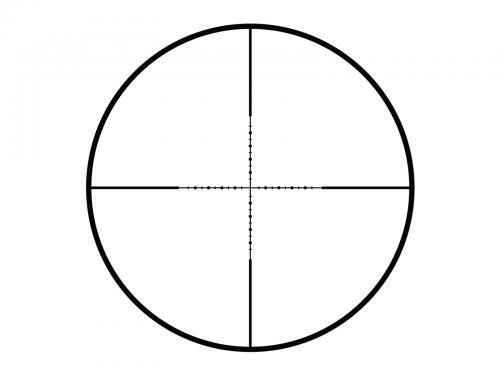 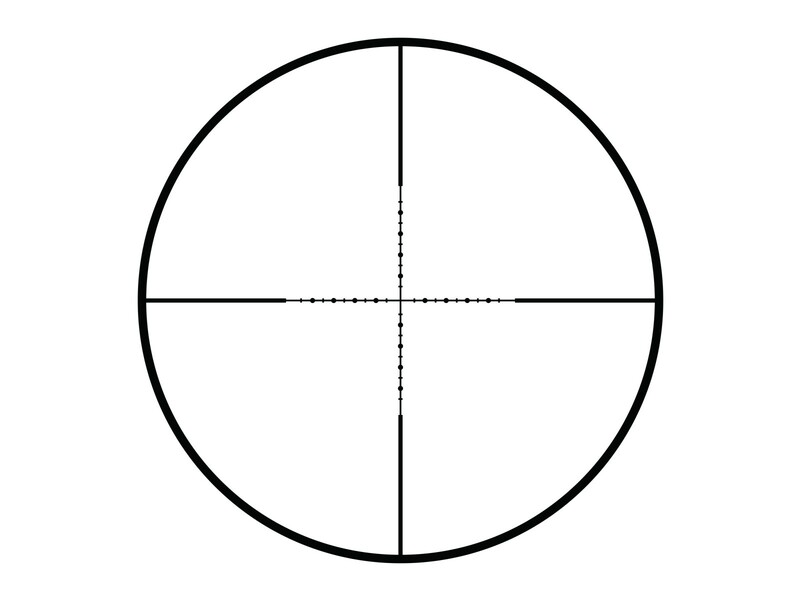 The unique 1/2 Mil Dot retile offers several aim points for those times when you need to hold over or under. All the power you need for your most accurate shooting is built into this scope with its side focus control, low profile 1/4 MOA turrets, and convenient side focus operation.